The Tentsile Webbing Ladder - The Tentsile Webbing Ladder is a lightweight ladder that helps you up into any compatible Tree Tent or Hammock. 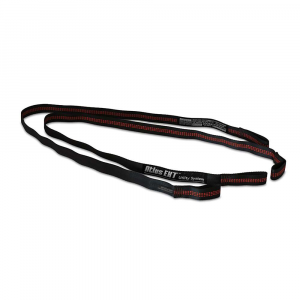 Made of 25 mm polyester webbing, it comes in a pouch with two quick-link connectors and is the lightest weight webbing ladder on the market. When the hammock is high, this helps you up. 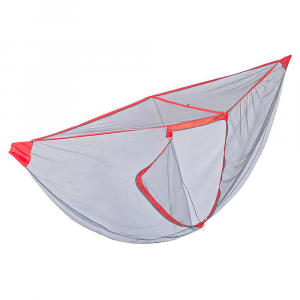 Tentsile Tents Camp & Hike Tentsile Lightweight Ladder-Orange 400100. 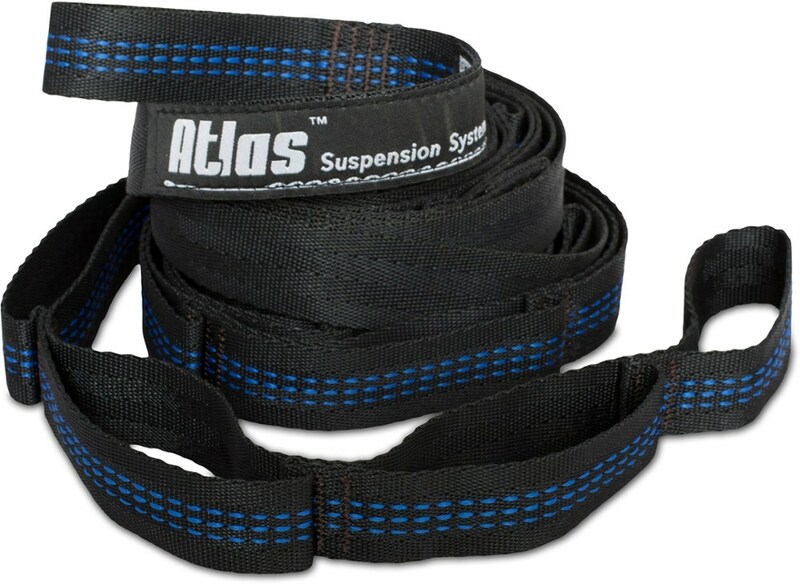 It is the lightest weight webbing ladder on the market. 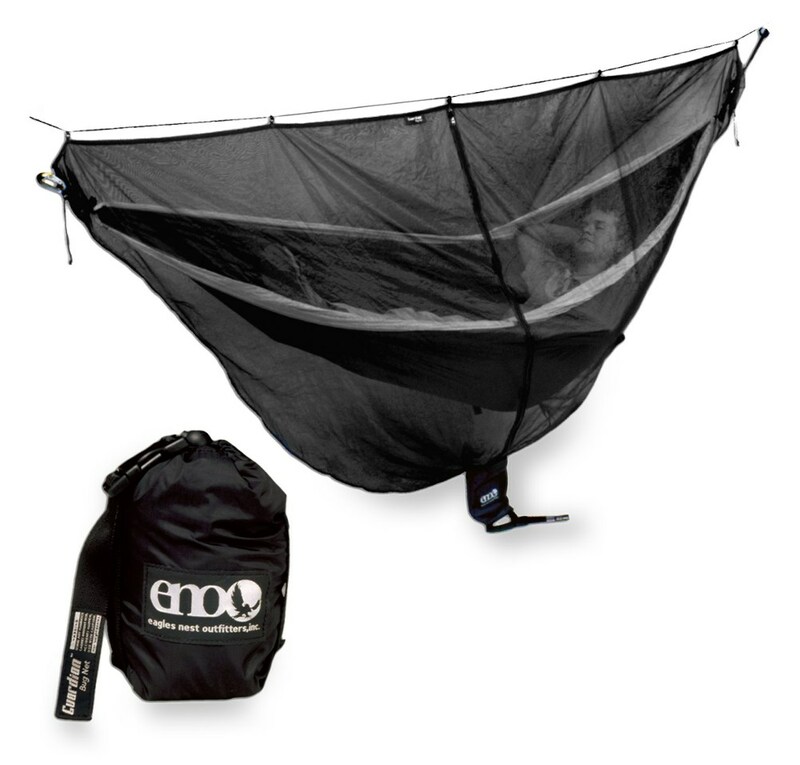 Make it easy to climb inside your tree tent when you've hung it just out of reach. The TENTSILE Webbing Ladder is made from polyester webbing and comes with a belt pouch and 2 quick-link connectors. 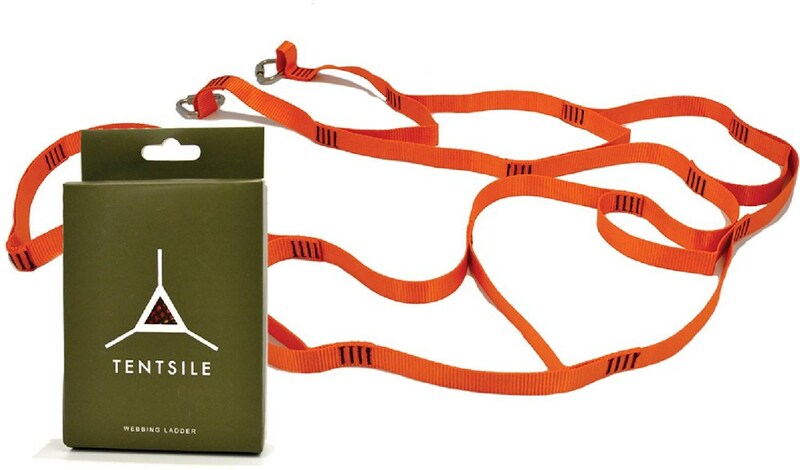 The Tentsile Webbing Ladder is made of polyester 25mm webbing and comes in a pouch with two "quick-link" carabiners. 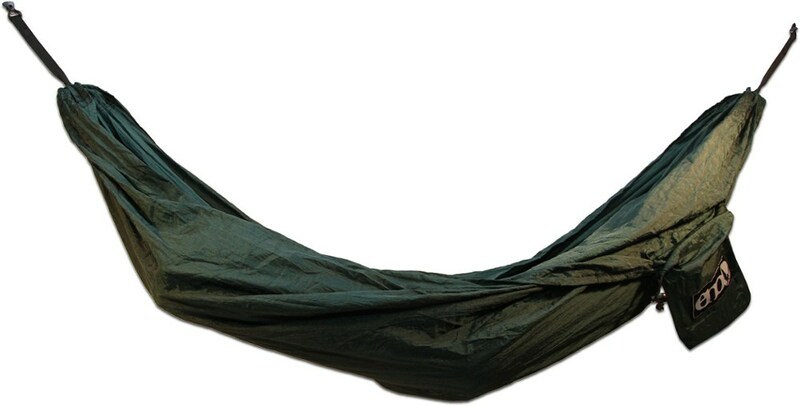 It can be used to access your tree tent through the center hatch when it is setup at height. 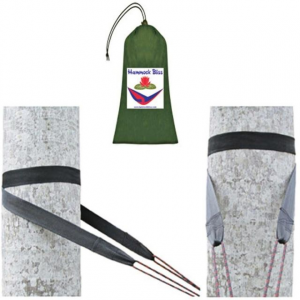 It is the most lightweight webbing ladder on the market.